Collateral, a 2018 miniseries described as a modern-day state of the nation project which takes place over four days, was created by auteur David Hare (The Hours, The Reader, Denial). The series is a co-production between BBC Two and Netflix, starring Carey Mulligan, Billie Piper and John Simm. S.J. Clarkson who previously collaborated with Barrett on last year’s Love, Nina is directing all episodes. He is also executive producing the project with Hare, George Faber & Mark Pybus for The Forge and Lucy Richer for the BBC. 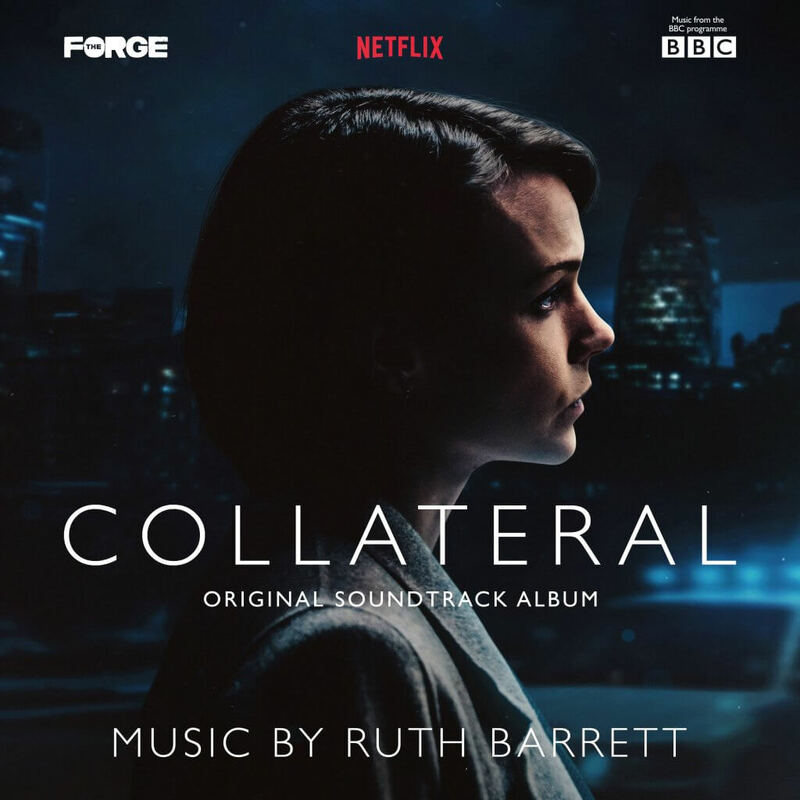 Collateral is expected to premiere in 2018 on BBC Two in the UK and on Netflix in the U.S.
Emmy-nominee Ruth Barrett’s soundtrack is somehow both mysterious and sublimely moving, balancing strings, synths and Middle-Eastern vocals.